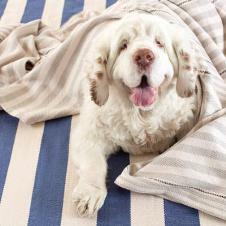 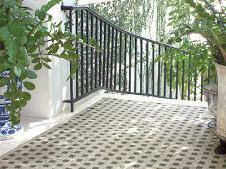 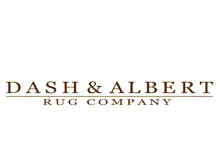 Dash&Albert Rug Company, founded in 2003, offers a happy selection of wool, cotton, indoor/outdoor, and blended rugs in a variety of beautiful weaves. 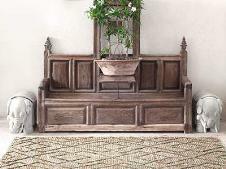 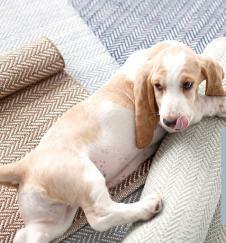 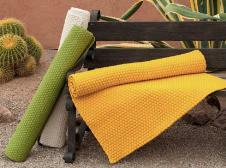 Spirited and well-bred, these rugs are the smart solution for floors pining for personality. 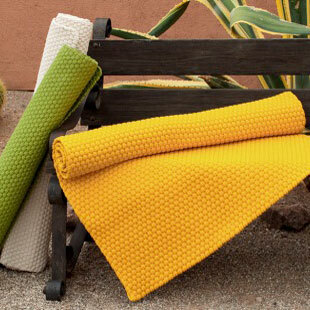 We believe that home products should never be so precious that they can’t stand up to typical traffic, the occasional “oops,” or a glob of pet slobber, so we craft them of the finest materials—which allows them to weather years of loving use, and even regular cleaning or washing!